Alpena, Michigan is located along the beautiful shores of Lake Huron. It is known as, “The Sanctuary of the Great Lakes”. Kayaking & Canoeing are some of the great activities enjoyed within the Alpena area. Your adventure begins here! Alpena’s Top Adventures: Fishing, Exploring Shipwrecks, Star Gazing, Kayaking & Canoeing, Biking, Hiking, Fossil Hunting, Lighthouses, Parks & Beaches, and Winter Sports. Your fishing expedition begins here, centered within over 100 bodies of water in our four county Northeast MI area. Alpena, Michigan is located along the beautiful shores of Lake Huron. It is known as, “The Sanctuary of the Great Lakes”. This Northeast Michigan fishing destination offers a place for all ages to enjoy both sport fishing and recreational fishing. Your fishing expedition begins here, centered within over 100 bodies of water in our four county Northeast MI area. 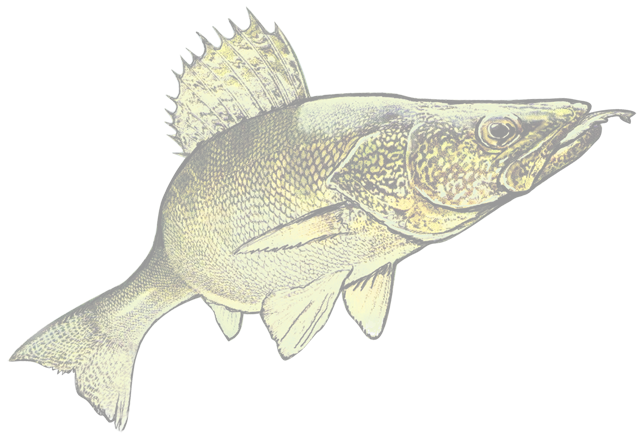 Our lakes and river systems offer a multitude of fish species. Whether you are fishing off the dock or bank, trolling, fly fishing, or on a fishing boat, you are sure to experience our fisherman’s paradise! Within Lake Huron & Thunder Bay, you can look forward to catching salmon, steelhead, lake trout, walleye, and brown trout. Bring your own boat or contact one of our many charter services within the Alpena, MI area. Alpena’s Top Adventures: Fishing, Exploring Shipwrecks, Star Gazing, Kayaking & Canoeing, Biking, Hiking, Fossil Hunting, Lighthouses, Parks & Beaches, and Winter Sports. Our attractions are plenty here in Northeast Michigan. We offer: Dinosaur Gardens, Presque Isle Lighthouse, Thunder Bay National Marine Sanctuary at the Great Lakes Maritime Heritage Center, Alpena Shipwreck Tours, Brush Creek Mill, ARZO Sports and Fun Park.